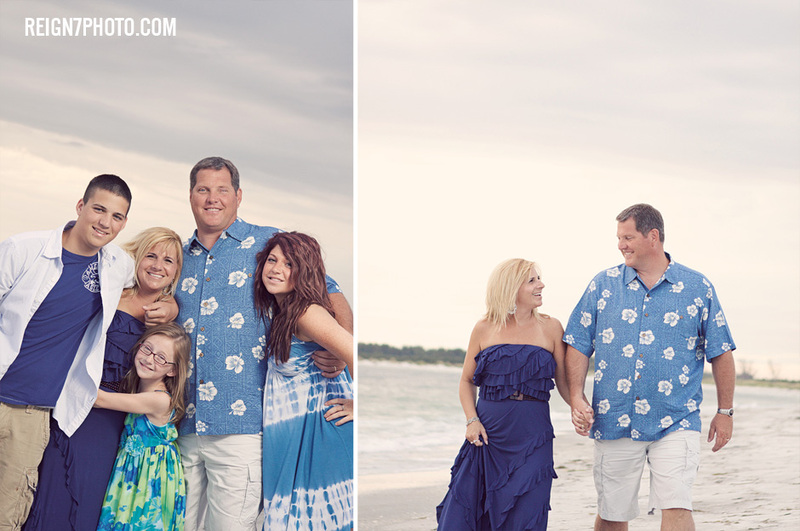 A few weeks back we had the privilege of meeting up with the Perdue family at Fort Desoto Beach. 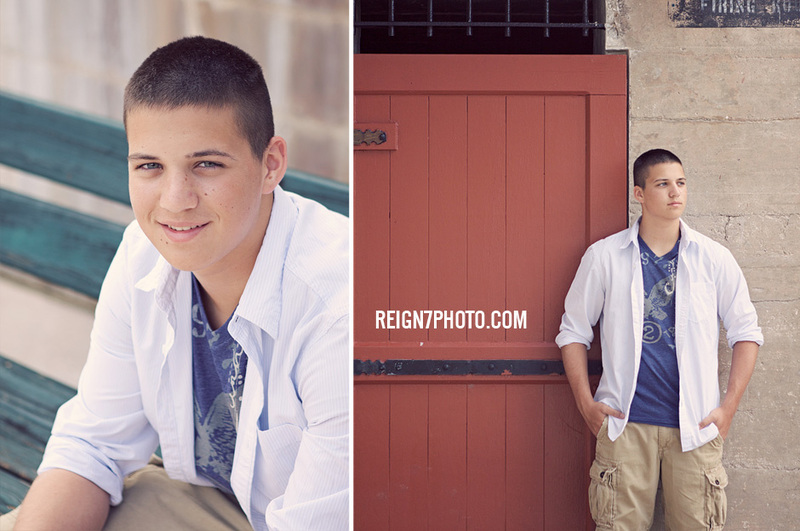 We did a combo session of Senior Portraits with their son and a whole family session. 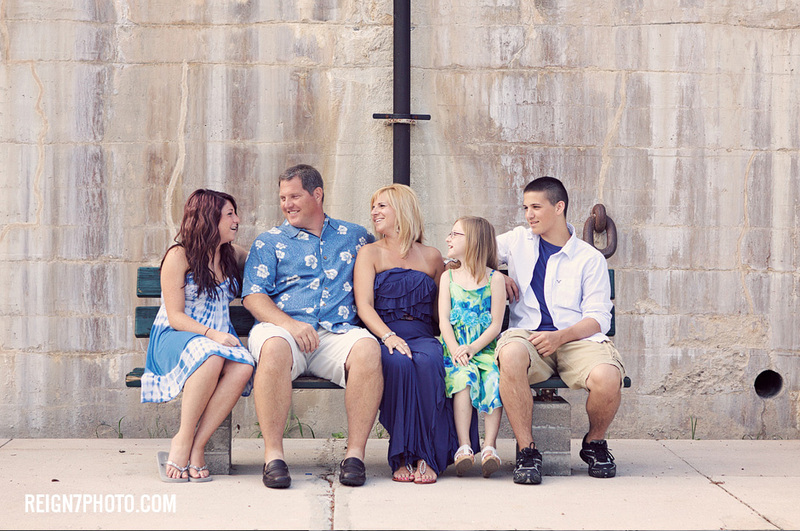 They had not had family photos in over eight years and their son is joining the Military so this was a really important time to capture some family memories. 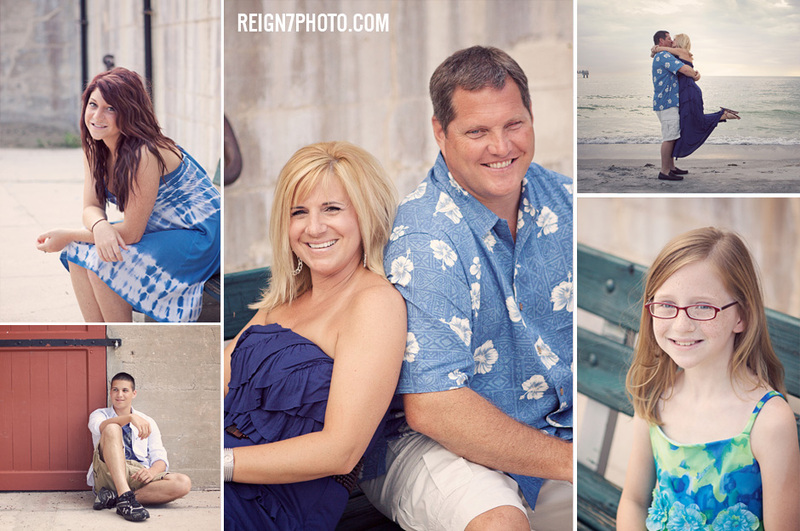 They are truly such a great family and we had a ton of fun with them. Enjoy! LOVE these pictures! 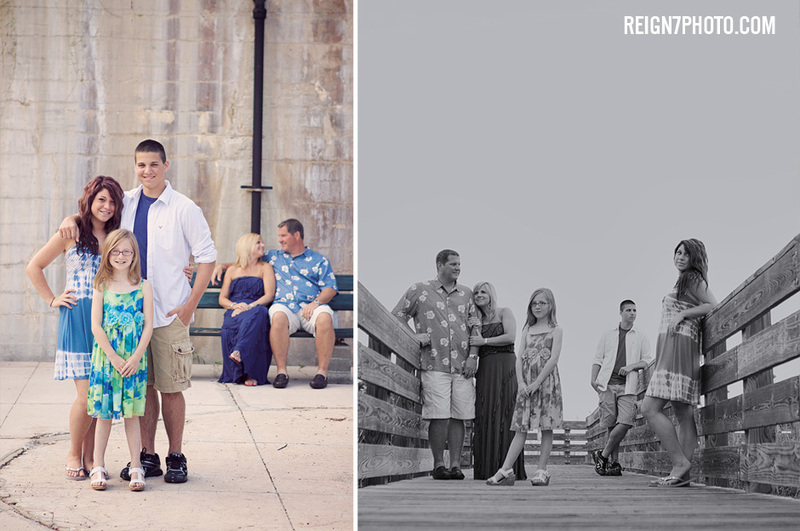 We just had a BLAST with these photographers doing the same thing. 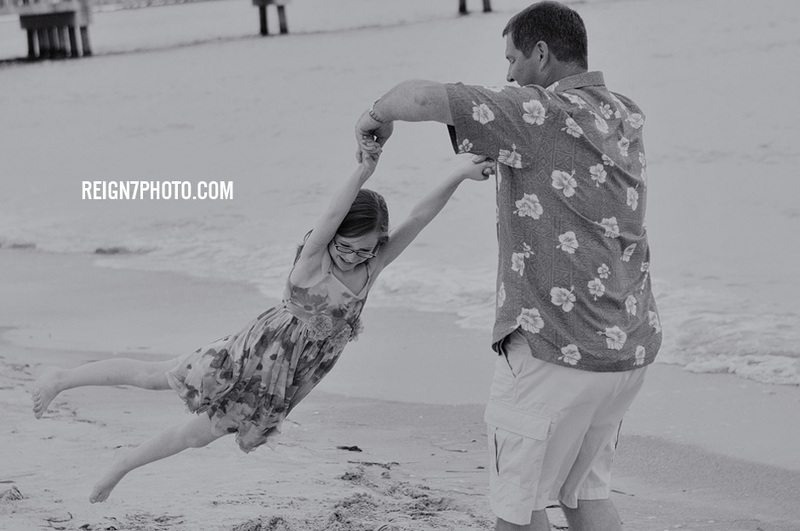 Your pictures are awsome – I'm sure ours will be, too! OMG these are GREAT…!! 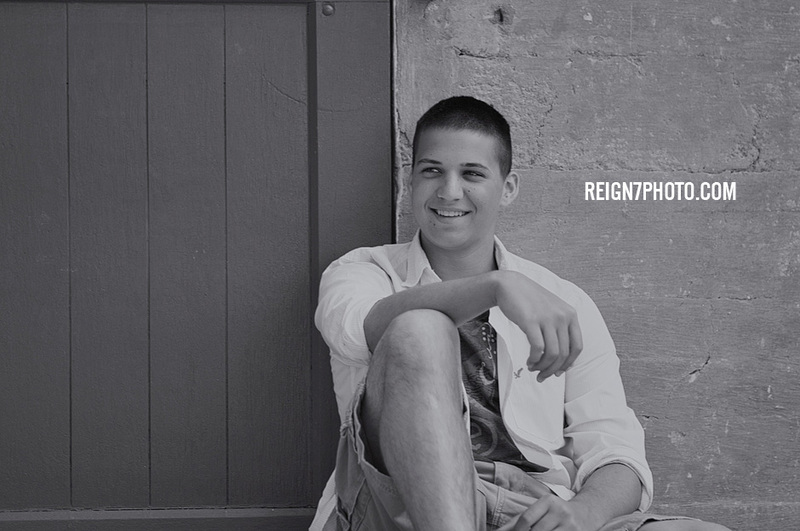 I like the B&W of Trev SMILING!! 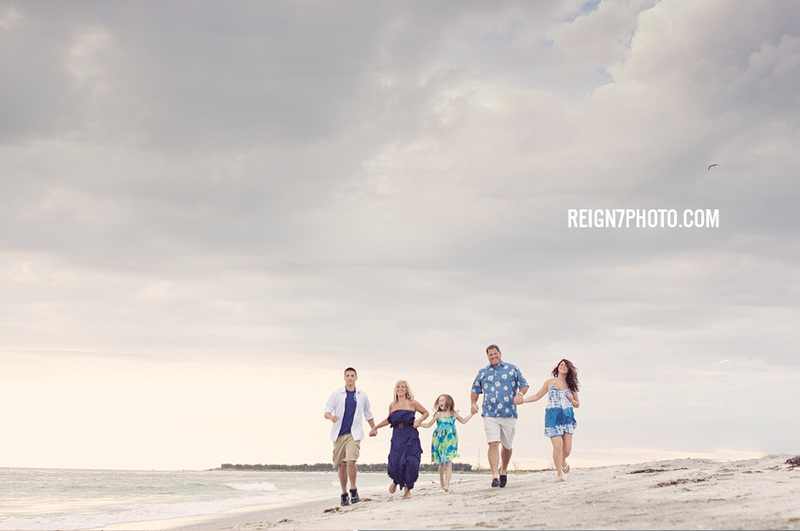 and the family running (!) 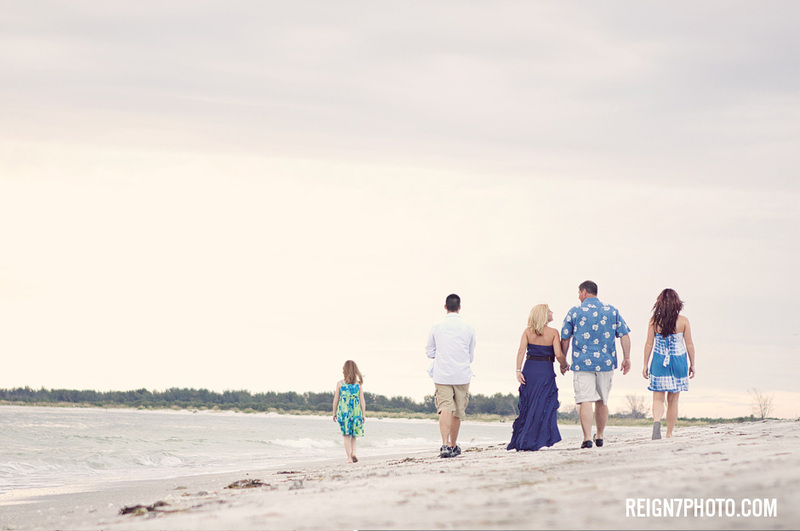 on the beach and the 3 kids standing & you & Bri sitting…and…well I like a most of them…hard decision! !